Multilink offers a vast range of engineering skills and expertise necessary to support our customer’s needs. Our engineering staff has a proven record of working with our customers and to come up with innovative designs & application oriented engineered products with cost effective solutions. Multilink’s expert engineering team co-ordinates all aspects of engineering from a concept through preliminary design, analysis, post processing & final design optimization to ensure the highest quality of design. Multilink maintains a very good protocol of interacting with the customer during the process of design. This helps in the process of designing a customized product for the customer’s unique application. An E-drawing (3D CAD model- Self executable) can be sent out for review and approval before the product proceeds to manufacturing. The end user can take measurements off an E-Drawing file, rotate it, hide parts for better viewing etc. This provides an excellent opportunity for a detailed design review. Multilink, promotes a quality-in-all-we-do philosophy with total company effort through innovation, commitment to continuous improvement, and teamwork, to meet or exceed the customers’ expectations every day. We accomplish this through our; Performance Based Management, Customer Satisfaction Program, Auditing, Continuous Improvement Processes, and Six Sigma Program. 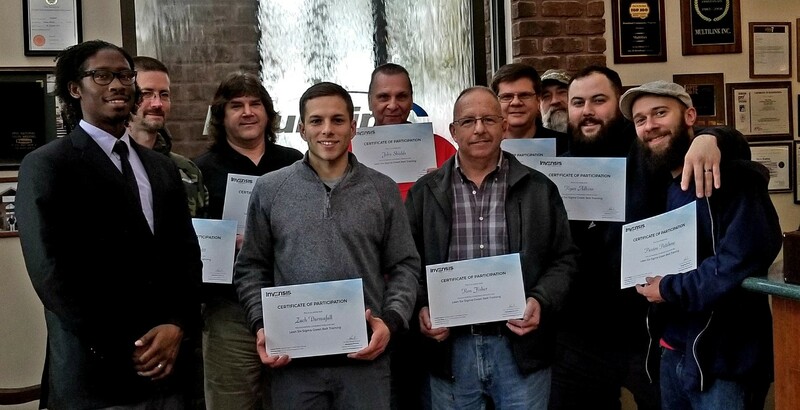 Multilink’s commitment to the Quality Program has provided the training and certification of numerous associates with the Six Sigma Green Belt Certification. Which allows us the ability to implement multiple, continuous process improvement projects that are not typically standardized.